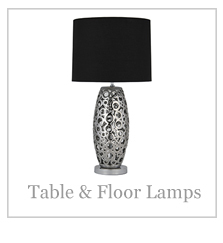 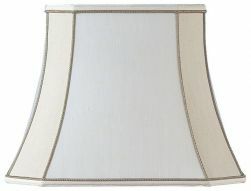 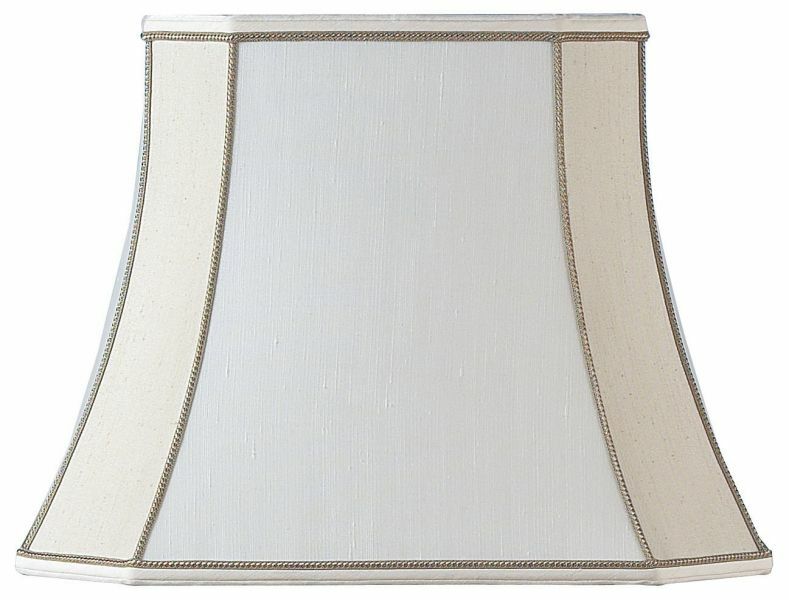 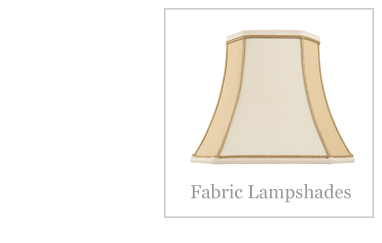 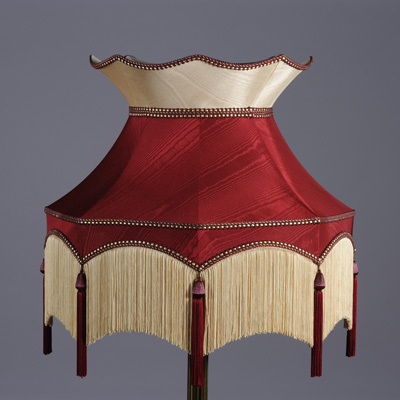 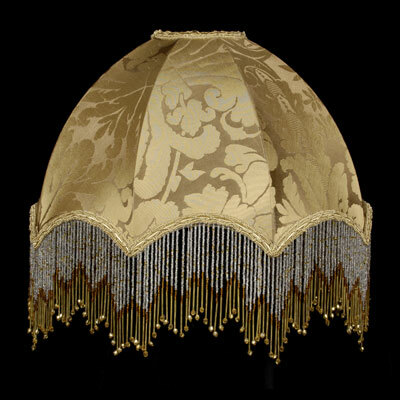 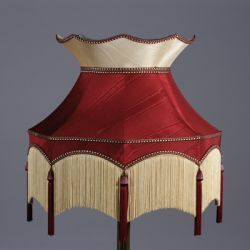 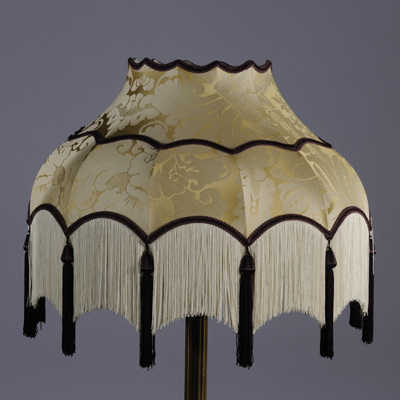 Fabric Lampshades - Modern and traditional lighting for homes in Grimsby, Humberston and North East Lincolnshire. 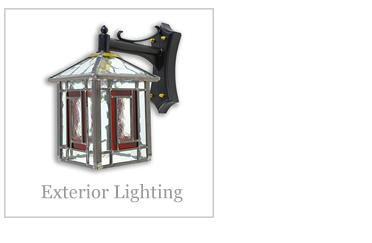 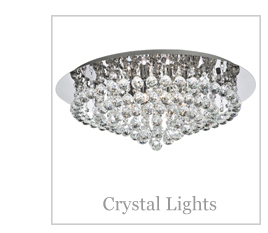 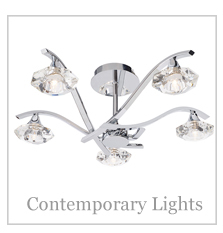 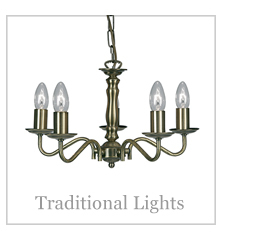 From Modern single cylinders to small, clip on light fitting shades. 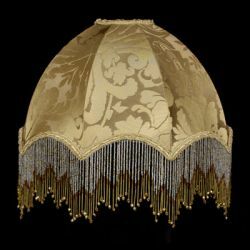 We stock various designs of lampshades in colours including Pink, Burgundy, Brown, Red, Blue, Green and Creams from across the spectrum. 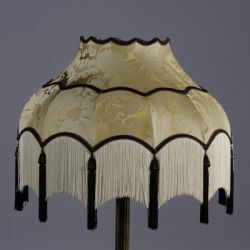 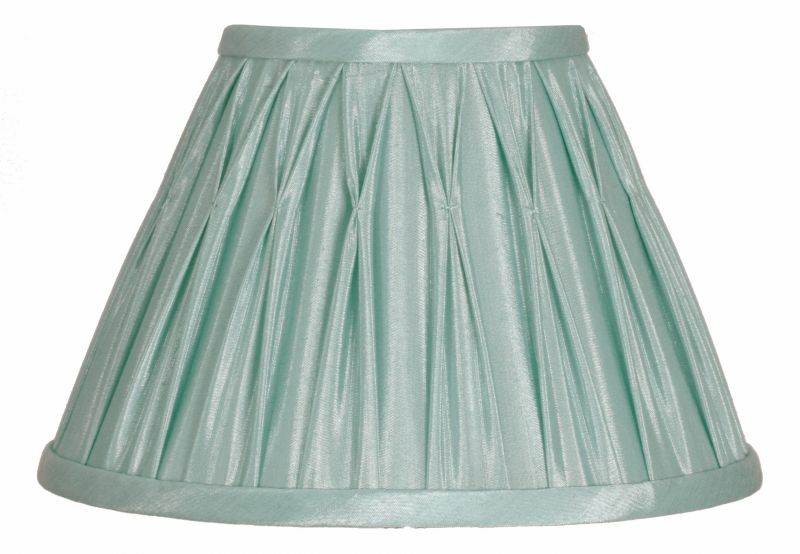 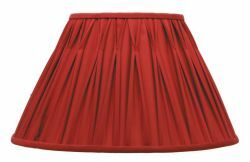 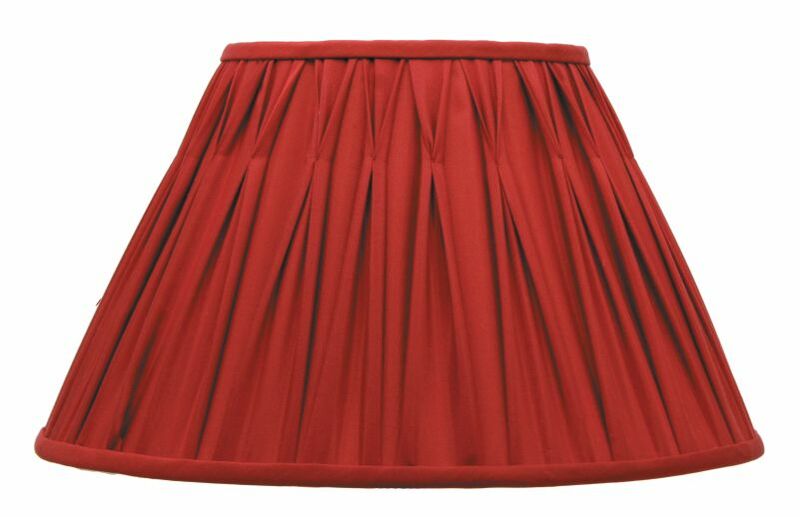 We also stock a number of one-off shades as well as providing a bespoke design service. 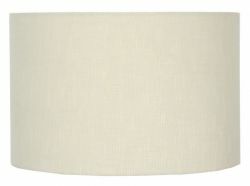 See below for some examples of the shades we keep in stock.